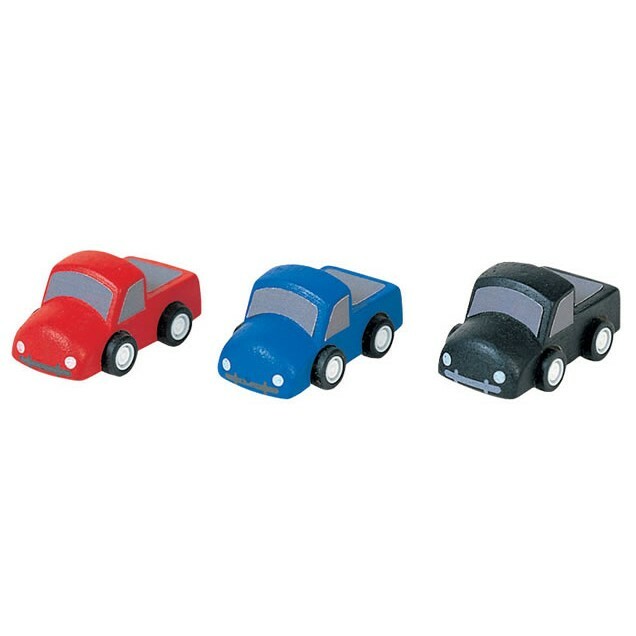 Whizz around your PlanWorld city with these three little retro wooden toy trucks. 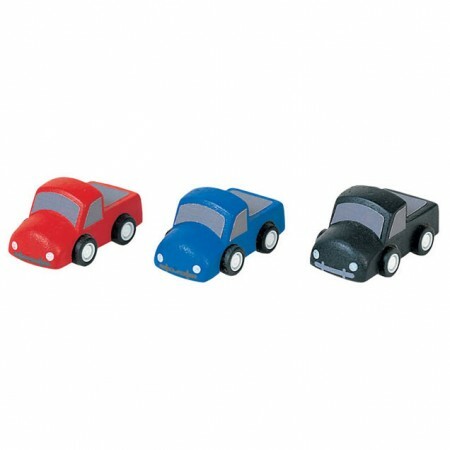 Plan Toys' vehicles have smooth rolling wheels and are great fun to push around on a hard floor or PlanWorld road tracks. We love the classic design and pushing them around the house. In a pack of three, they're great for siblings or for playing with a friend or parent. Team up with a road and rail set by Plan Toys for driving adventures.